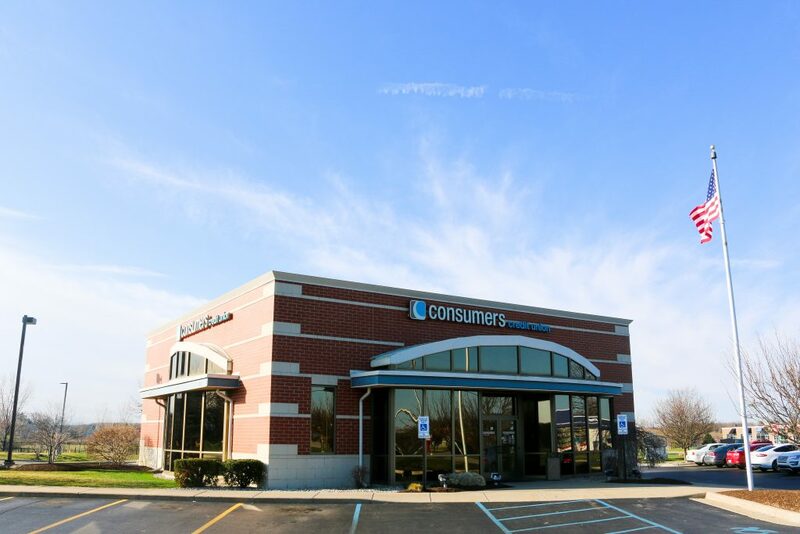 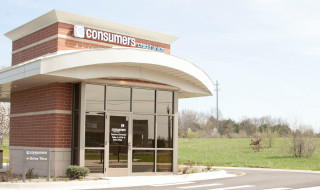 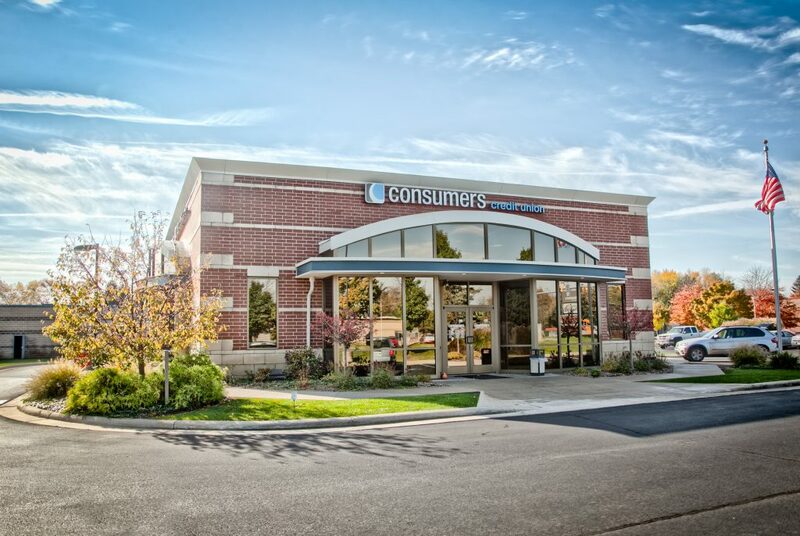 Just off the intersection of I-94 at 9th Street and Elm Valley Drive, Consumers’ Corporate Headquarters is the home of more than 150 employees and a true community center for collaboration and member service excellence. 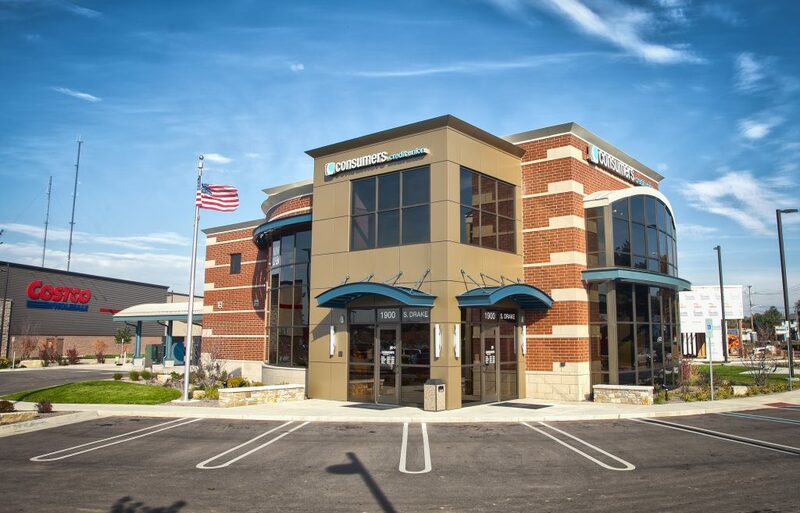 The site at The Groves Engineering Business Technology Park was picked for its natural setting, visibility and its central location in West Michigan. 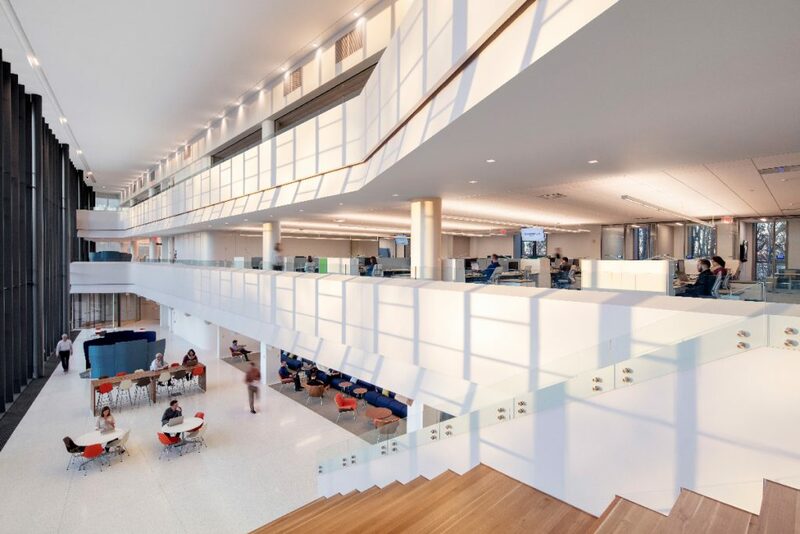 Plus, it features many cool amenities like a café and coffee bar and a fitness center that help make Consumers such a great place to work.